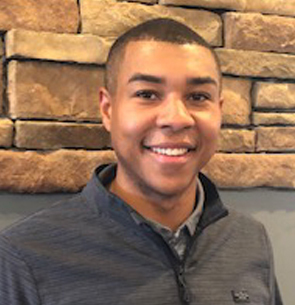 Originally from Kenosha, Wisconsin, Brandon is the Player Development Coordinator for Golf Westminster. He has gained experience teaching at various facilities around the country. He is an Operation 36 Level 2 Certified Coach and a PXG National Staff Member. An insight to the best practices for developing golfers of all ages and abilities. The path to becoming a better player varies by person, but everyone’s goal is to improve. Gain knowledge on ways to practice, set goals and overcome challenges.